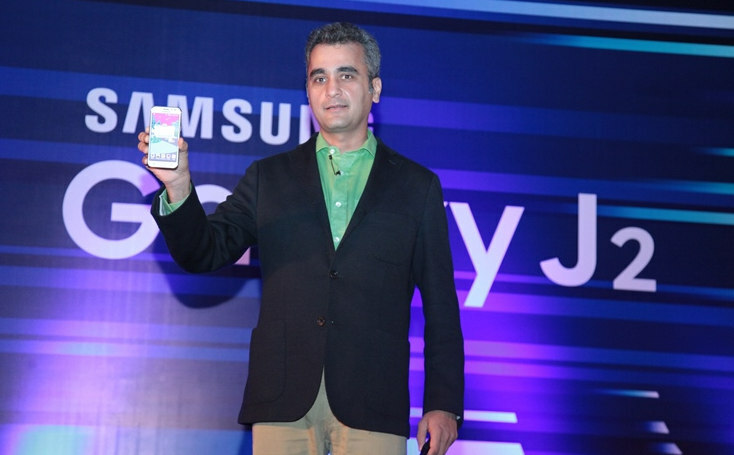 Samsung Mobiles today officially launched a low cost 4G enabled smartphone called the Samsung Galaxy J2. 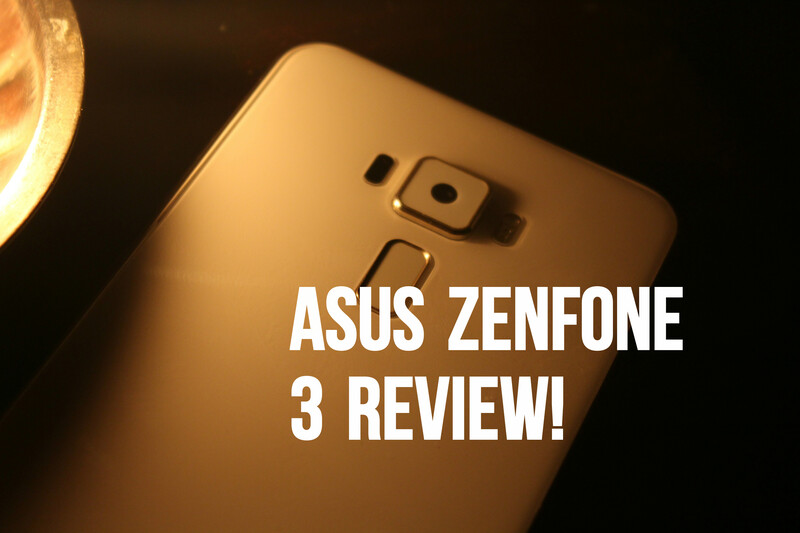 This handset is powered by Exynos quad core processor and it comes with a 4.7 inch super AMOLED screen. The Galaxy J2 is running Android Lollipop 5.1 with 1GB RAM and 8GB of internal storage. This is a dual SIM handset that also comes with a micro SD card slot that supports up to 128GB cards. This smartphone houses the Samsung Exynos quad core processor (3475) clocked at 1.3GHz. There is 5MP AF camera on the rear with flash support and a 2MP camera on the front. The rear camera can shoot HD i.e. 720p videos. Samsung Galaxy J2 sports a 4.7 inch Super AMOLED screen with 960 x 540 pixels (qHD) resolution. 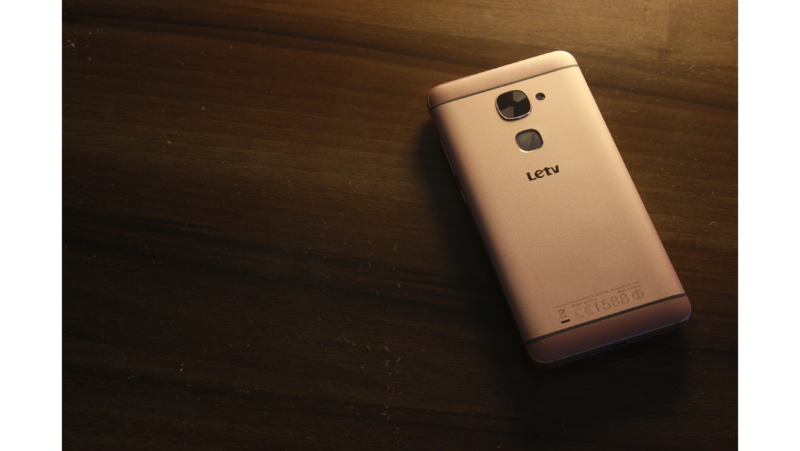 Key features are 4G LTE, 3G, 2G, GPS, Bluetooth 4.1 and Wi-Fi (b/g/n). Galaxy J2 gets power from a 2000 mAh battery. Another highlight about this handset is that it is powered by Opera Max that helps save data (up to 50% saving in general). Samsung Galaxy J2 will be available in Gold, White and Black colour options (metallic sides with faux leather on the rear) for ₹8,490. 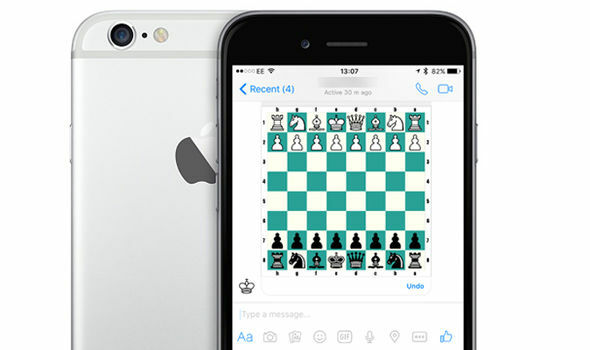 You can now play chess within facebook messenger!